There is a significant liability associated with improper disposal of "e-waste." Most organizations do not realize that donating items or putting them in their dumpsters is a "recipe for disaster." ORS represents a "Risk Management" solution that provides Technology Disposition Services through a unique approach for organizations like yours. 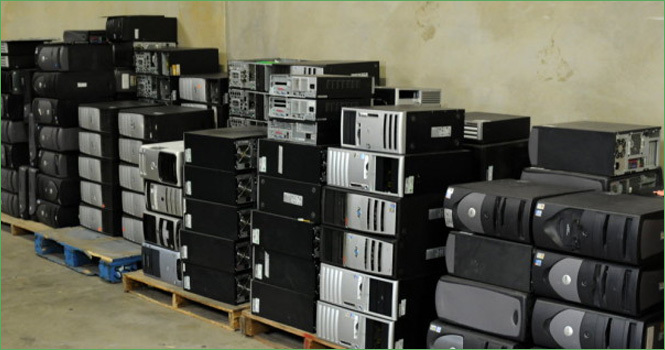 If you are looking for a fiscal, legal and environmentally responsible means of disposing retiring technology assets, we should get together. Our Technology Risk management services provide liability protection against all environmental, software license infringement and confidential data security risks relating to the retirement of technology assets. Through our integrated legal and insurance indemnification platform of protection, we indemnify our clients against any public or private liability arising from this disposal.